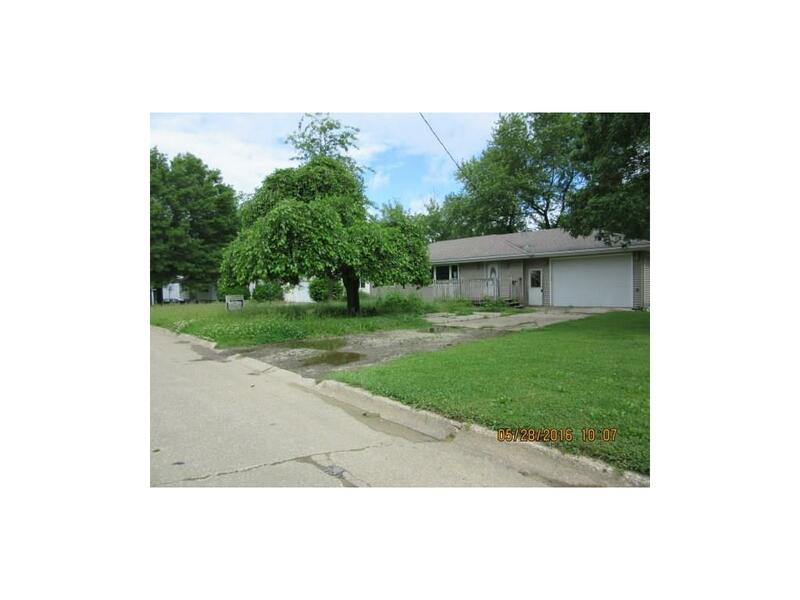 INVESTOR SPECIAL - 3 bedroom ranch with a full basement. This is on a bigger lot. The garage is possible two car tandem. This property needs some updating and cosmetics.